What are you doing to close the attainment gap in your school? 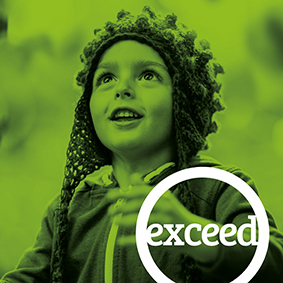 Join us at our FREE ‘exceed’ conferences to explore our new programmes and solutions to close the attainment gap. Click here to view the full details of the Cheshire conference. Click here to view the full details of the London conference.